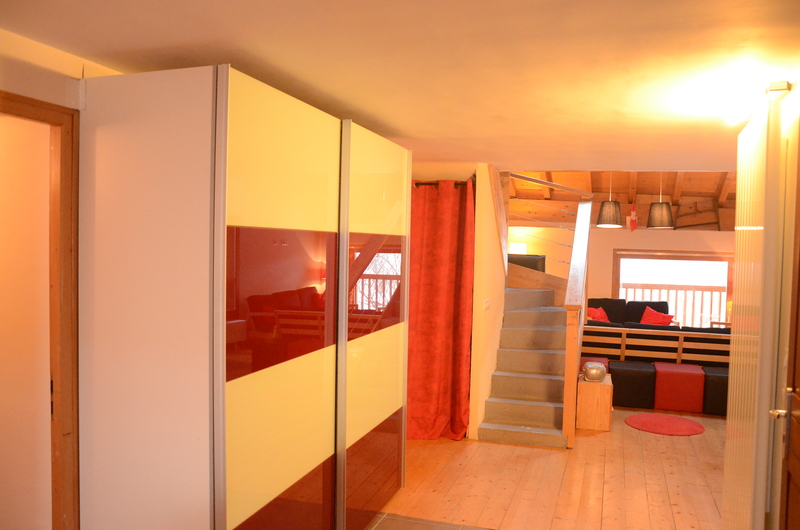 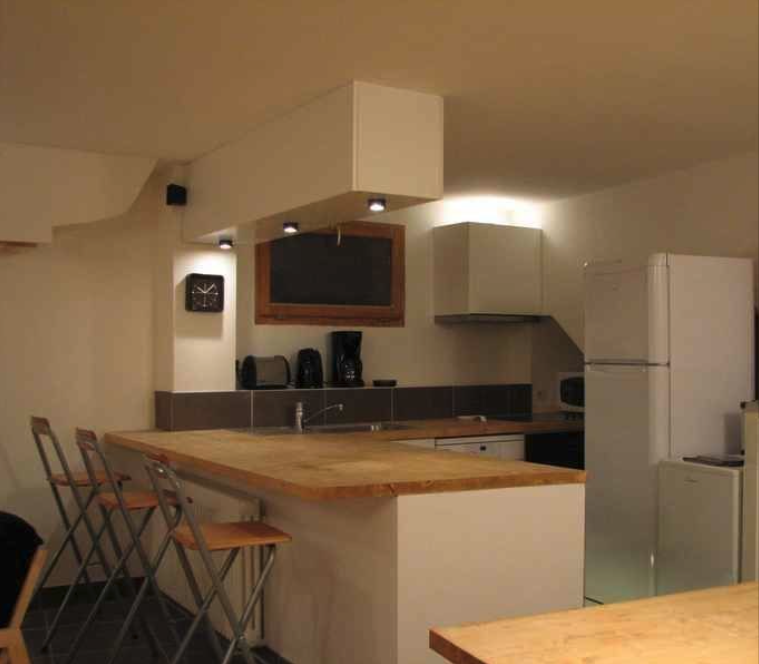 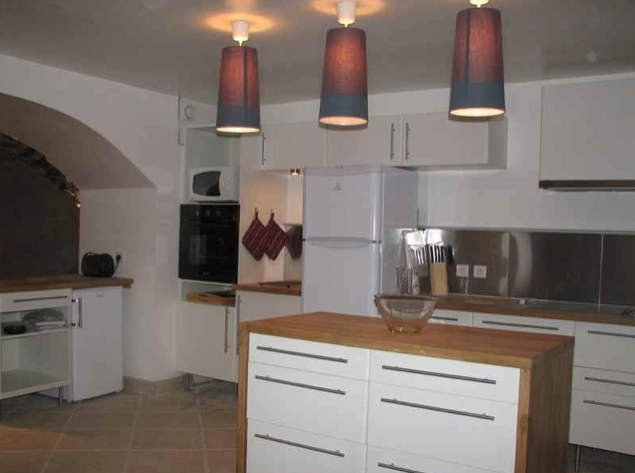 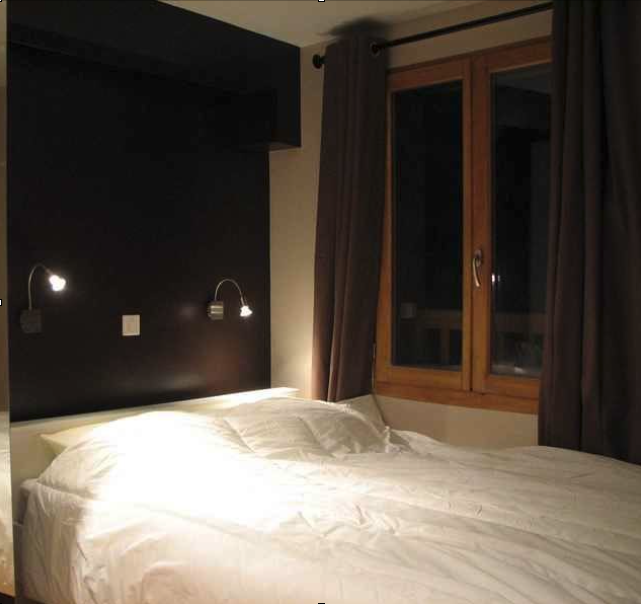 This modern and trendy 130m2 apartment provides the ultimate combination of homely comfort and design, located in a traditional French Savoyard village. 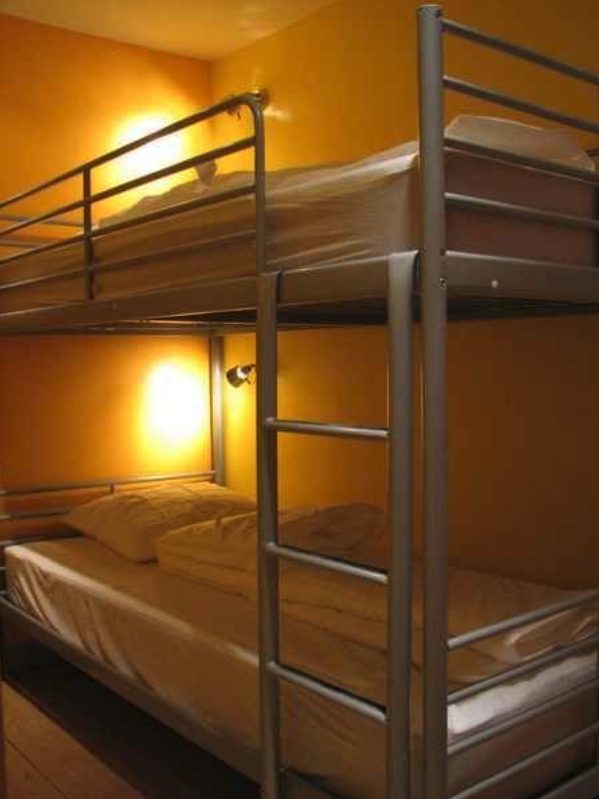 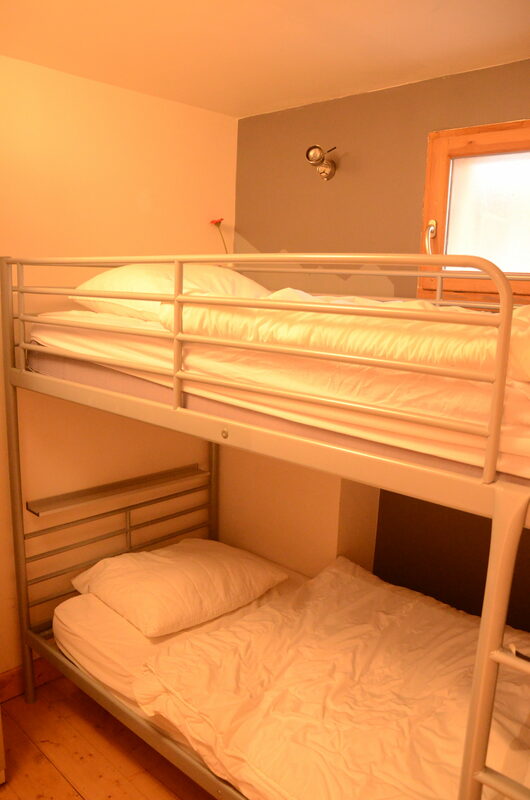 There are 13 sleeping places available, of which 4 rooms with double beds and 2 bedrooms with respectively 3 and 2 single beds. 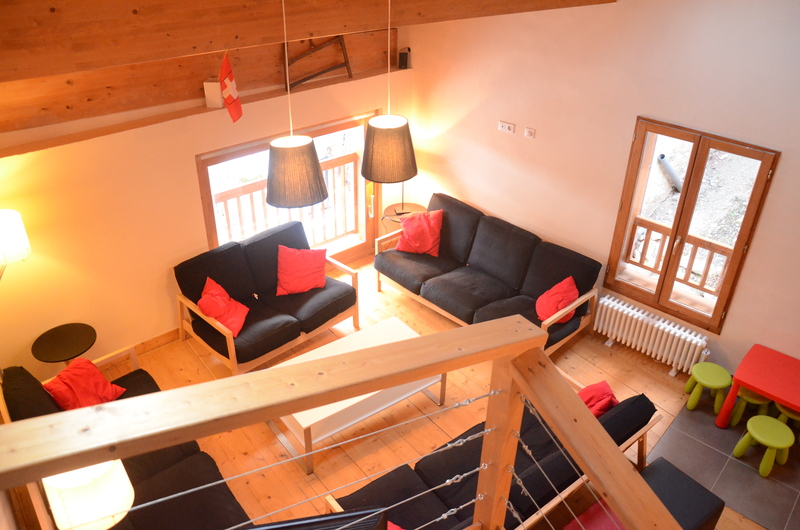 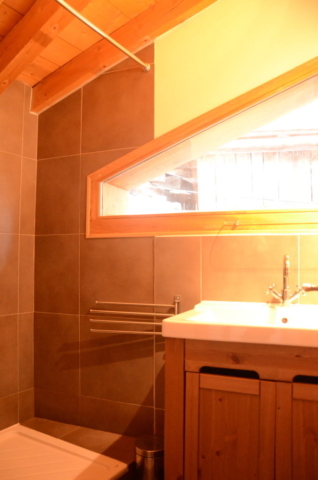 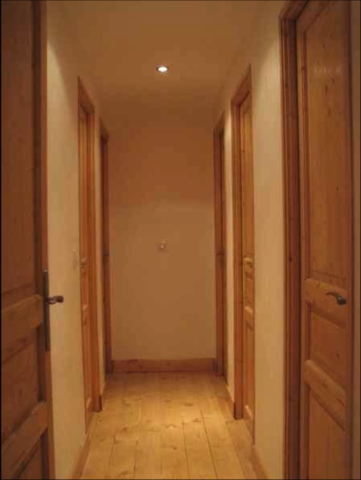 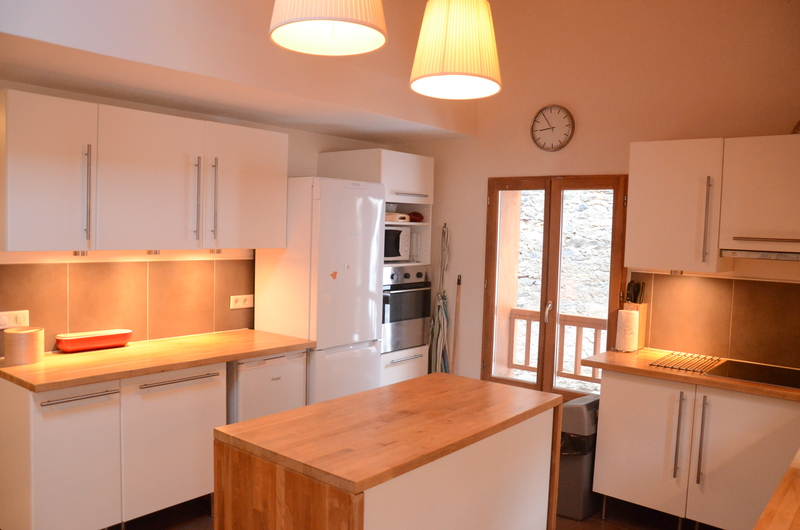 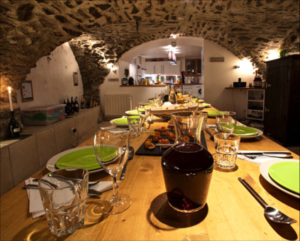 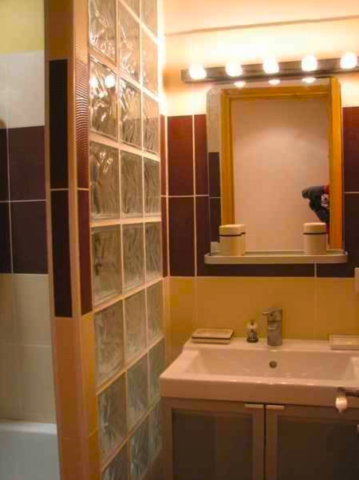 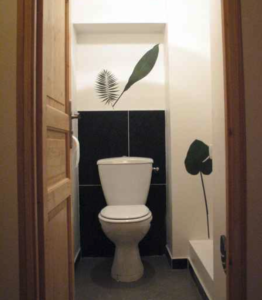 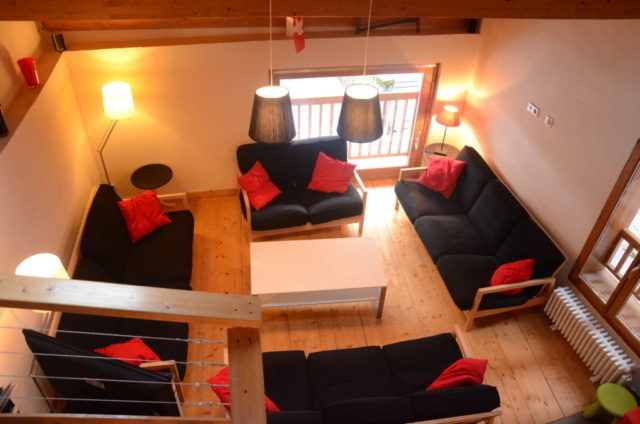 The house, 165m2, offers place for 13/15 persons in a warm and friendly environment. 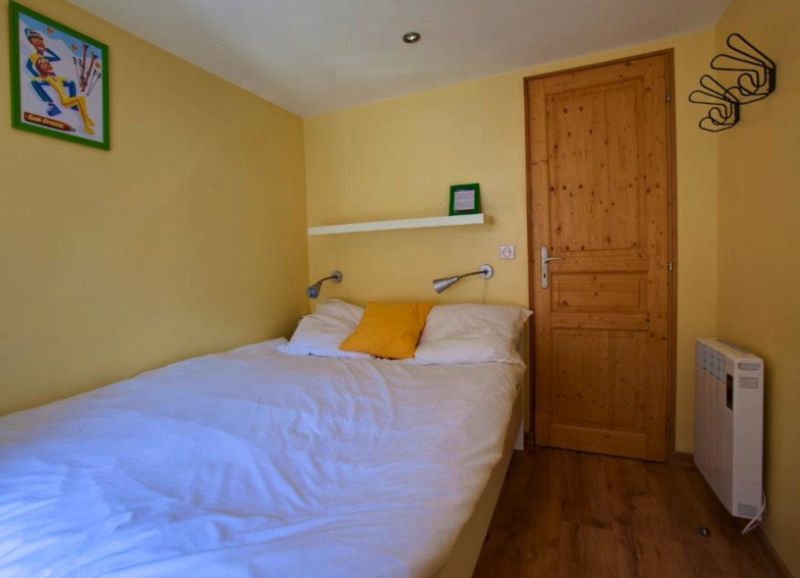 With 4 double rooms, 1 large room with 3 single beds and 1 double bed and a large living room of 30 m² and a spacious dining room of 25 m², the house provides an excellent space to enjoy your holidays. The apartment provides a spacious and comfortable living area to enjoy your holidays among a larger group of friends and family. 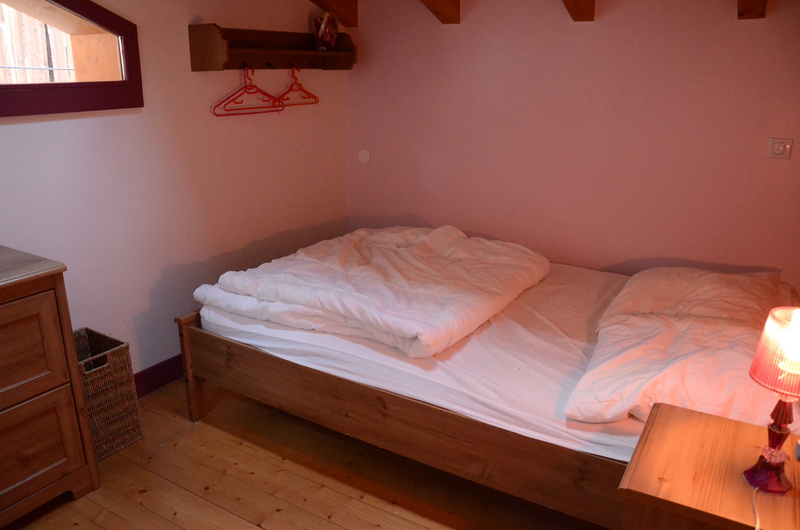 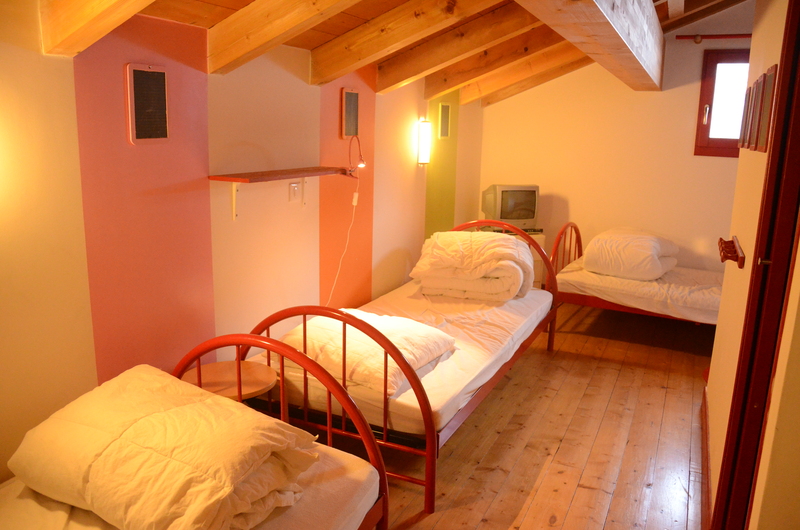 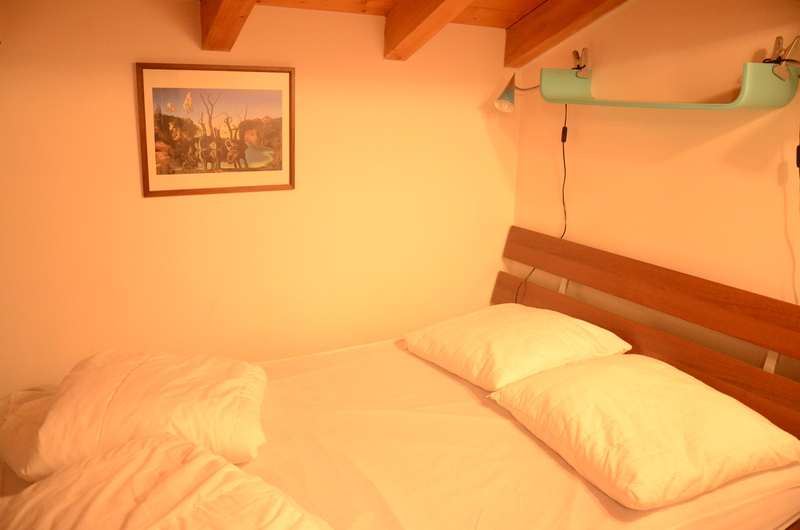 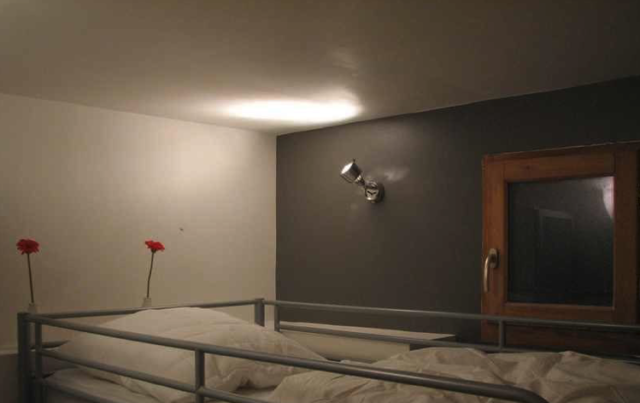 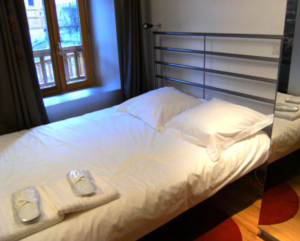 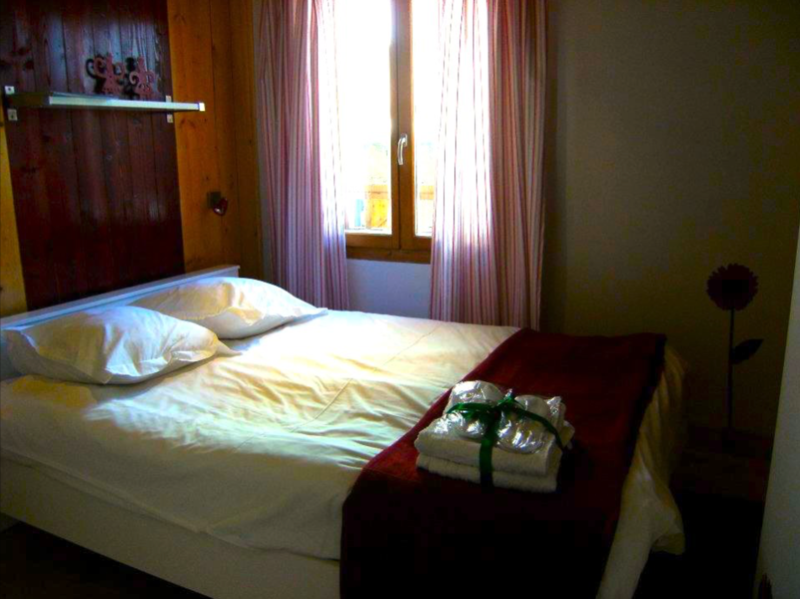 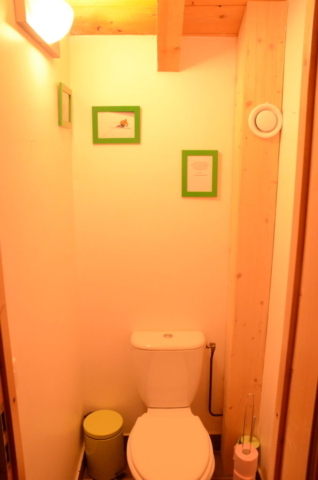 The house offers place for 13/15 persons in a warm and friendly environment. With a large living room of 30 m² and a spacious dining room of 25 m², the house provides an excellent space to enjoy your holidays. 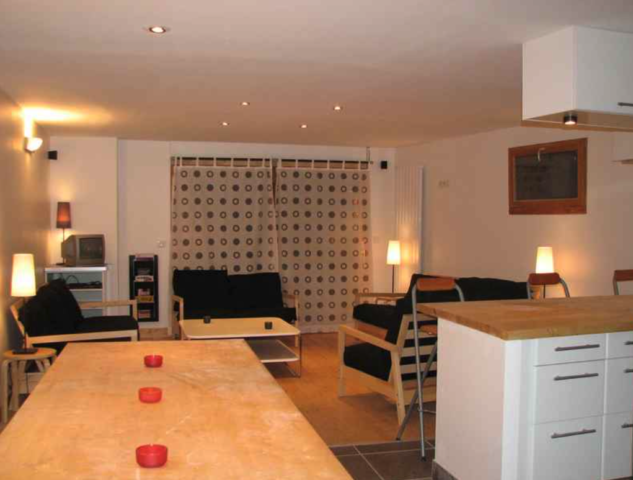 Looking for a luxury apartment where you can fully enjoy life with a large group of family and friends? 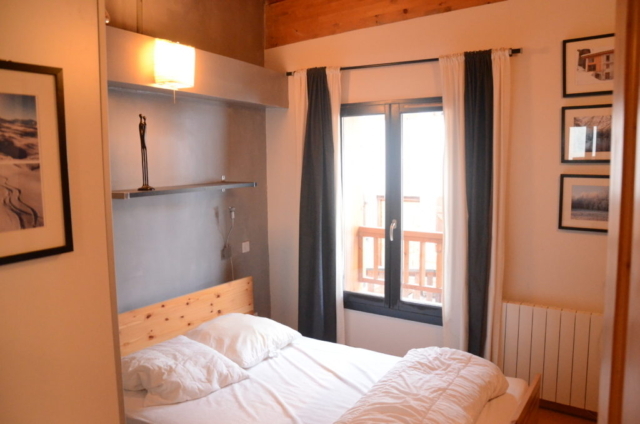 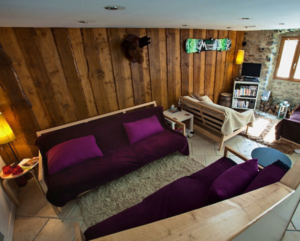 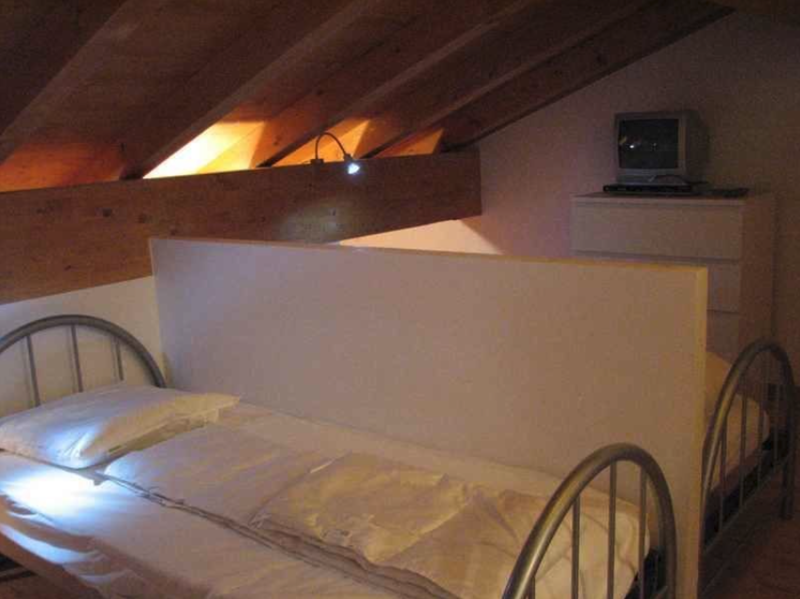 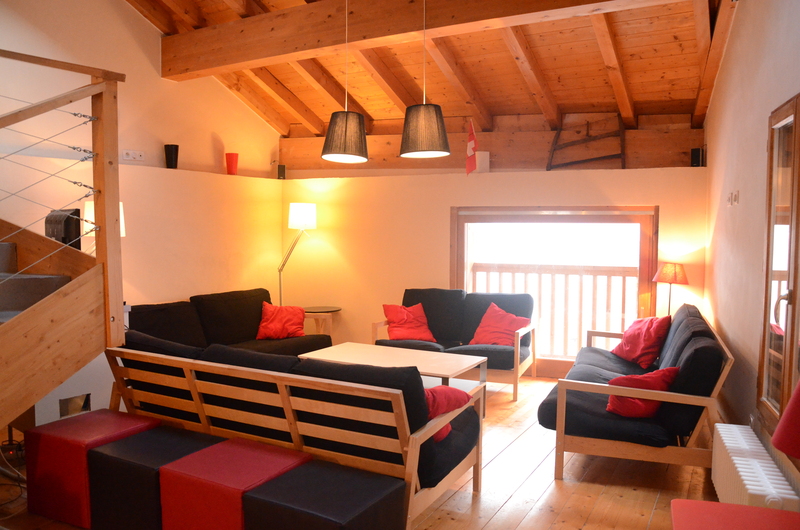 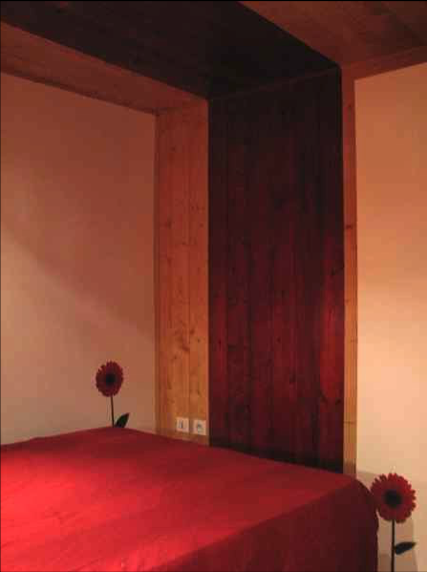 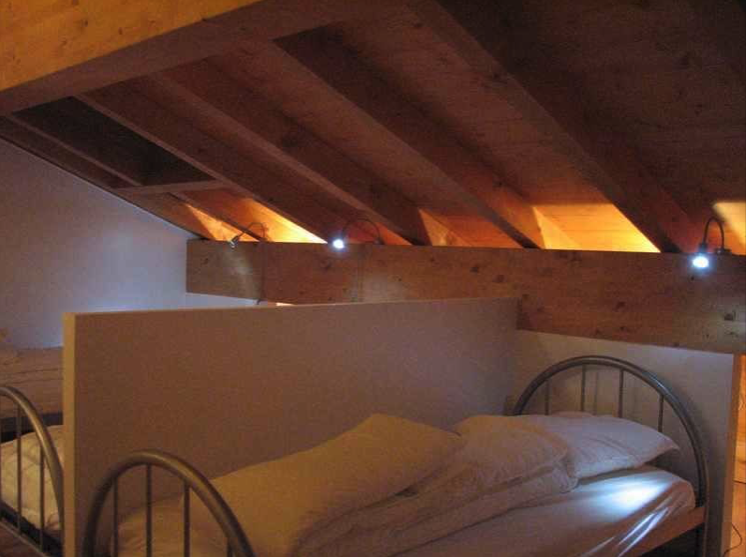 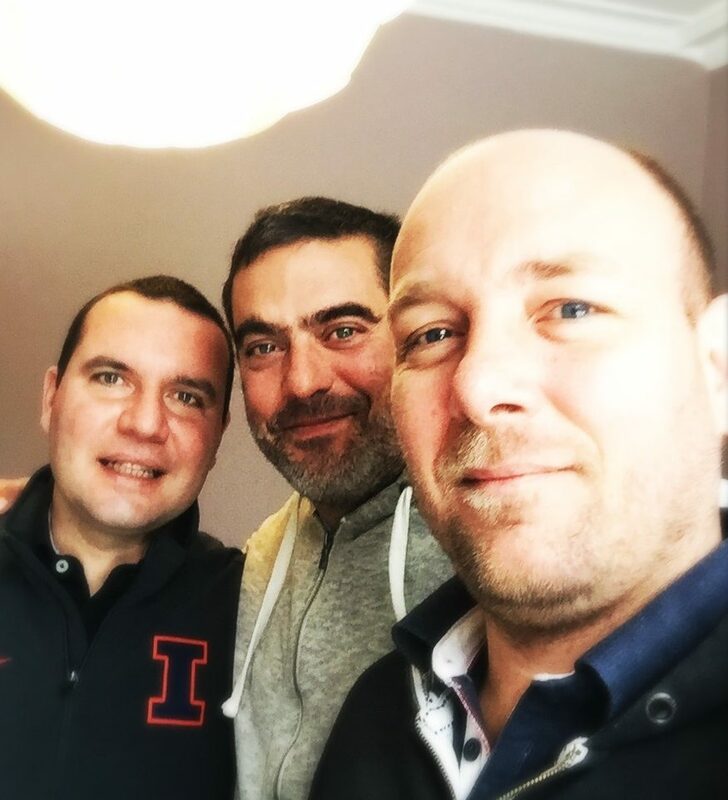 The apartment « The Barn » [La Grange] is exactly what you are looking for. 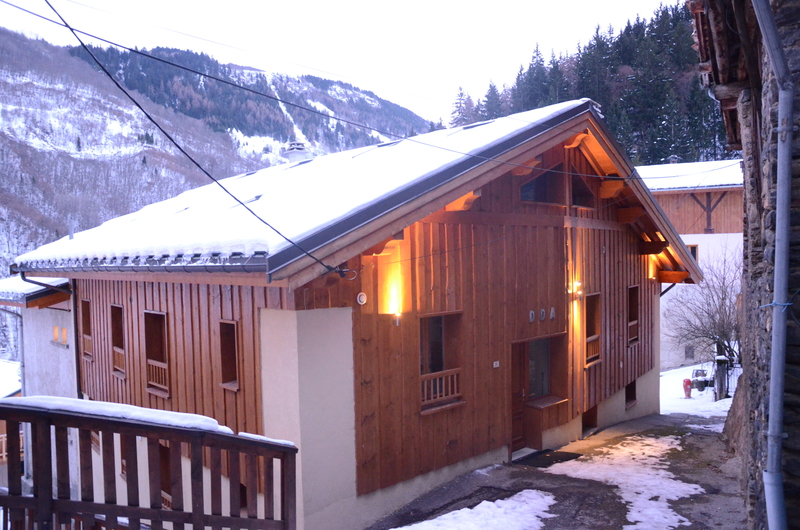 After a day of great skiing in Les 3 Vallées come home to La Grange for relaxation and enjoyment. 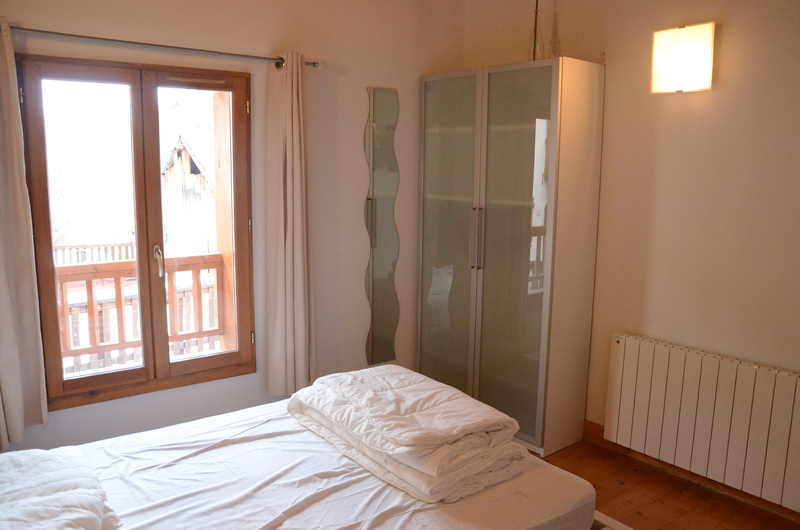 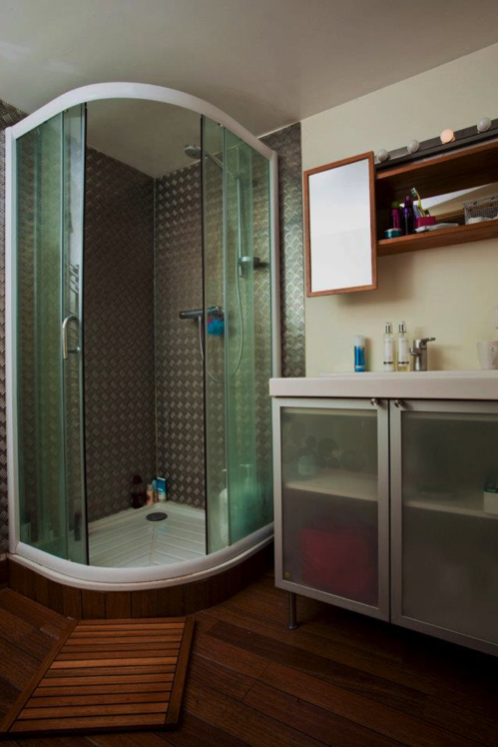 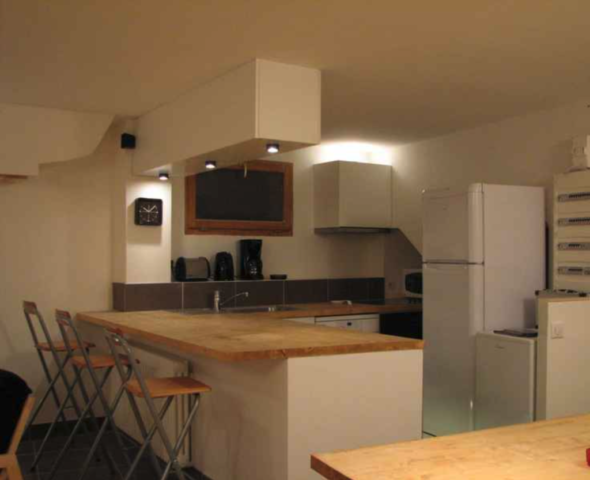 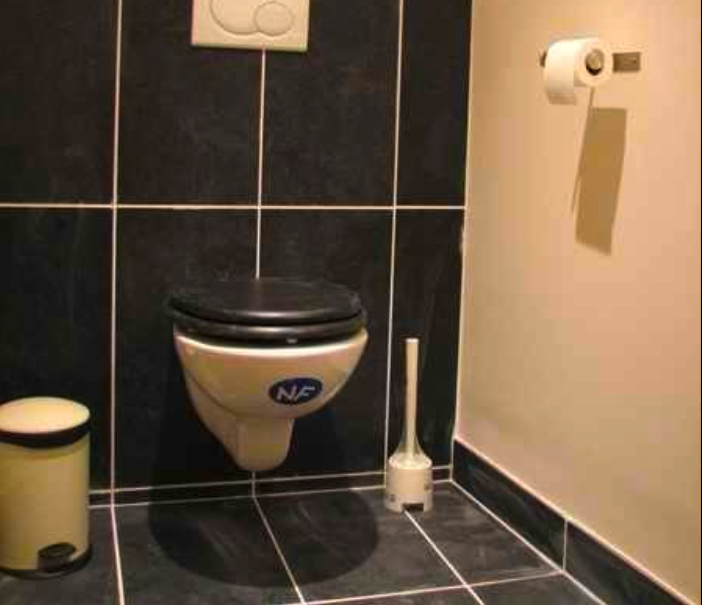 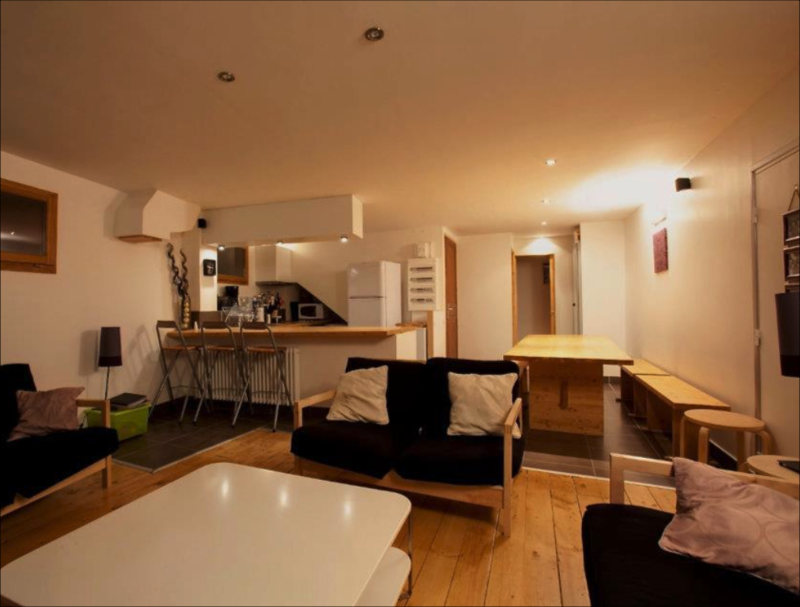 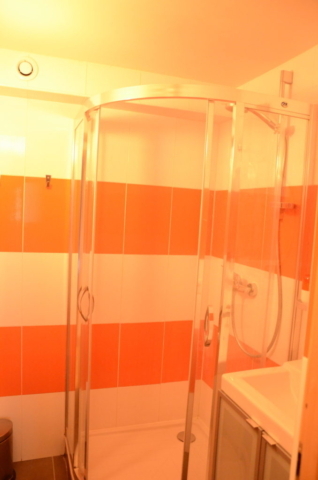 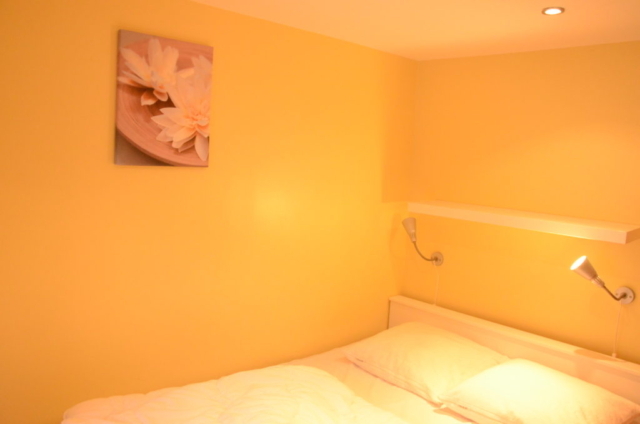 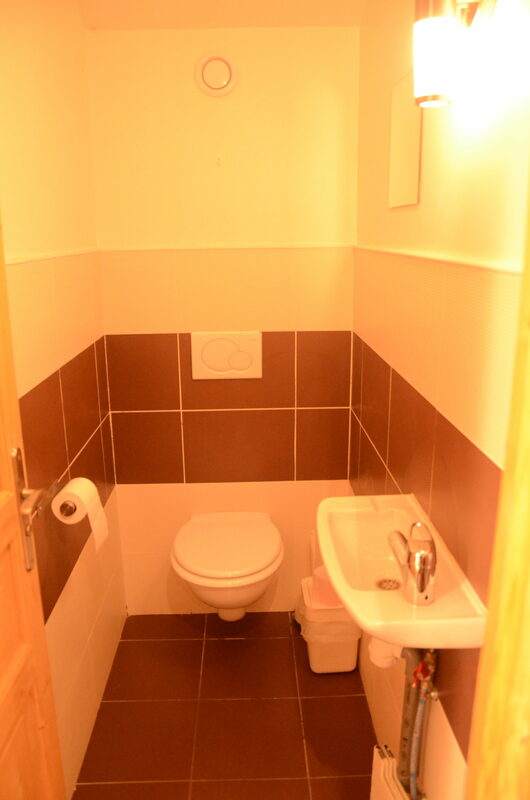 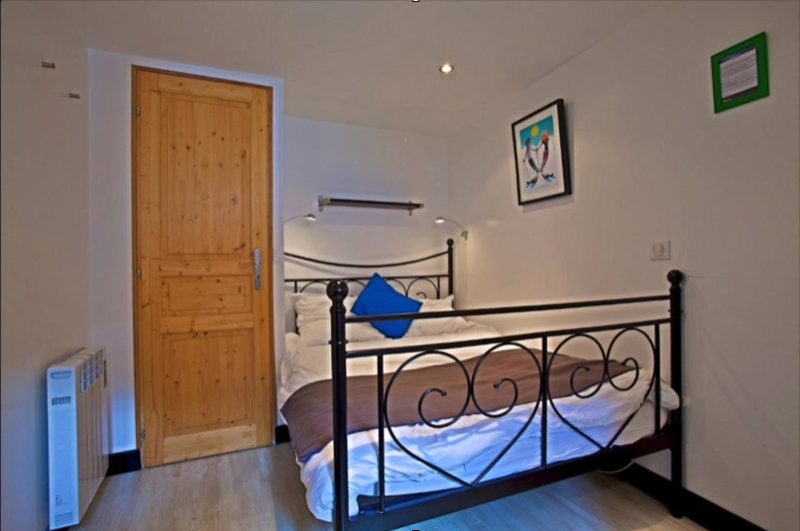 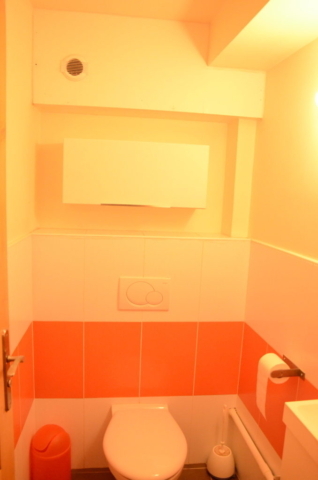 The apartment is well equipped with a kitchen, living area and various bed- and bathrooms. 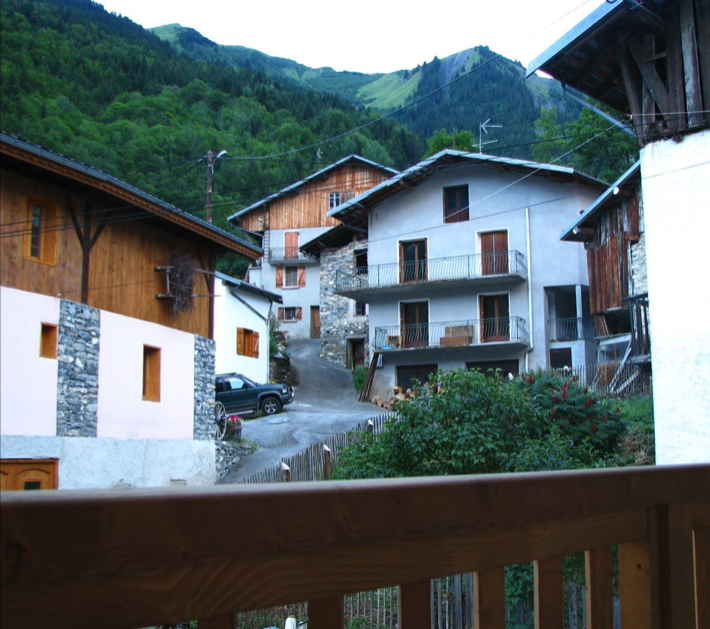 La Combe is a small village located between Saint-Jean de Belleville and Saint-Martin-de-Belleville. 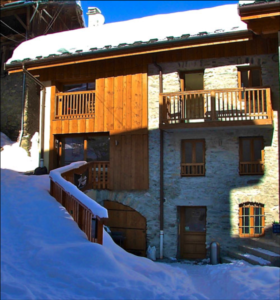 At 5 minutes from the chalet, you will find all the shops, ski schools and the ski lifts to the three valleys with big free parking lots. – Rentals from Sunday to Sunday. 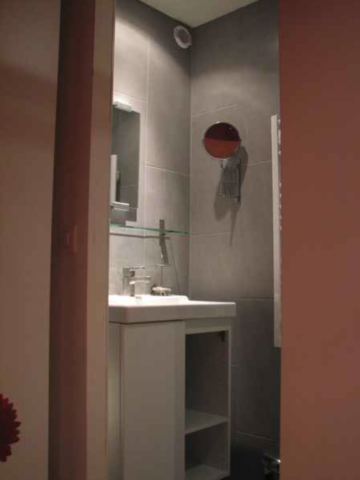 – Short stays possible on request. 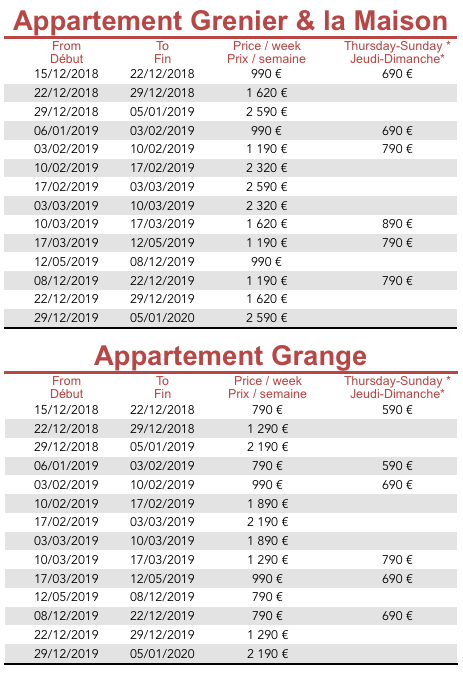 – Deposit of 2000€ (check not cashed or bank account transfer). 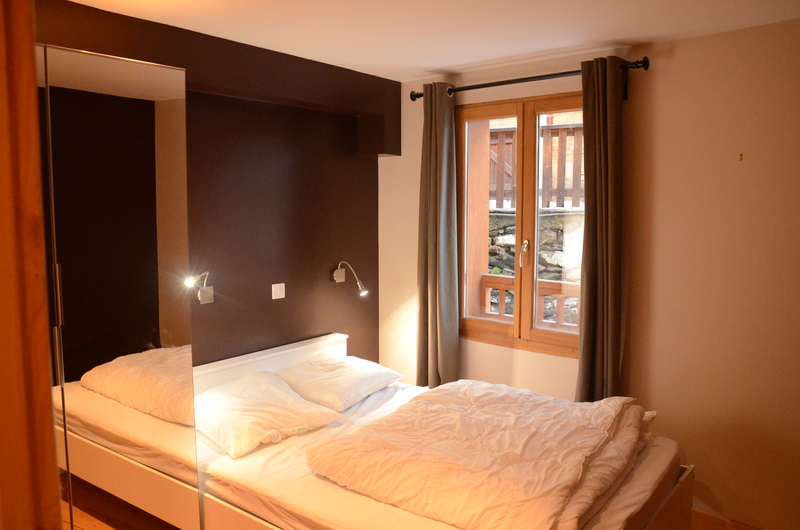 – 30% of the rent paid at the reservation and 70% 2 months before your stay. 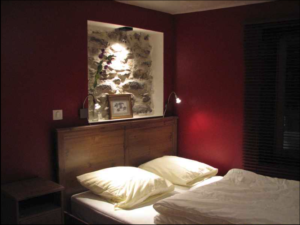 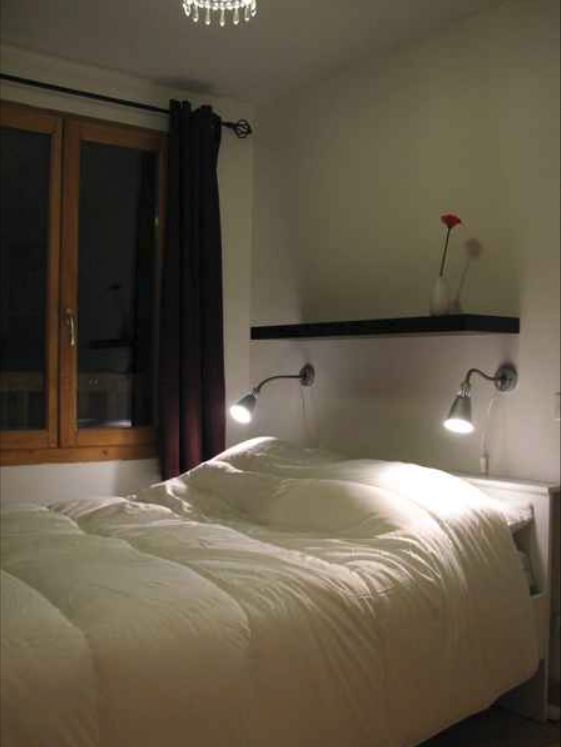 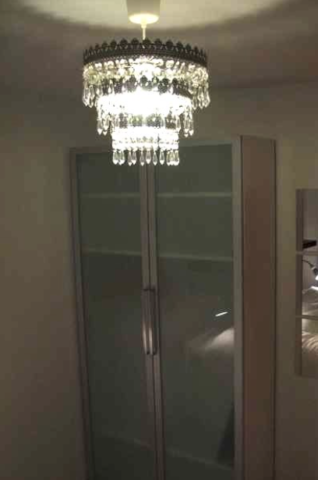 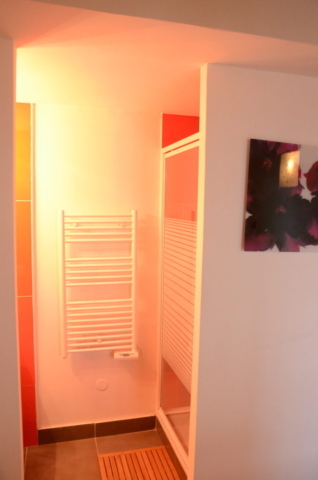 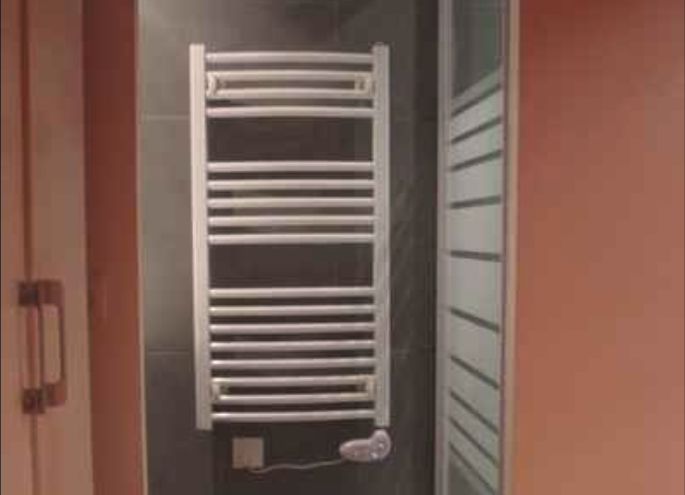 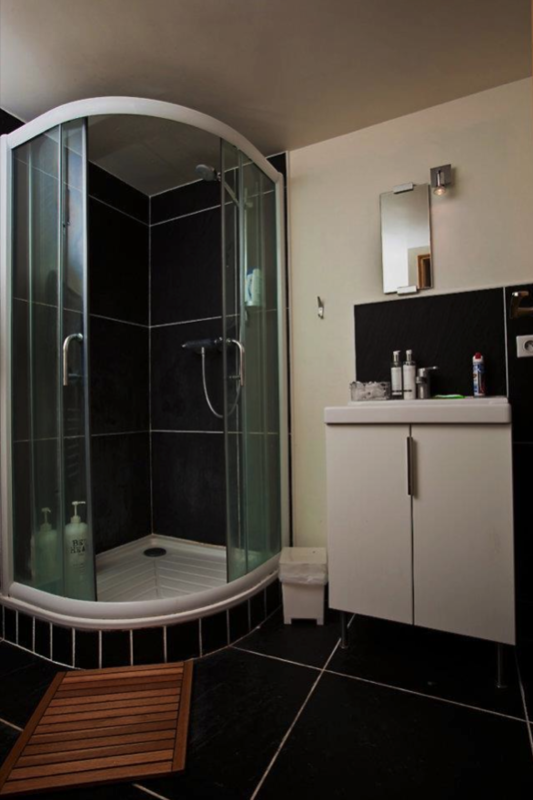 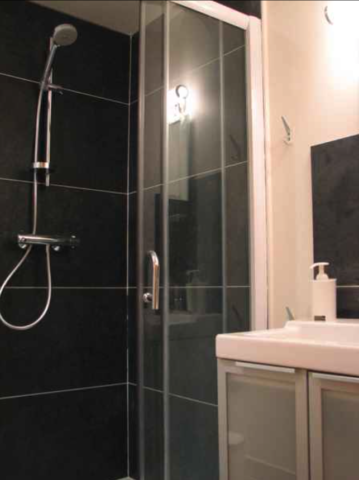 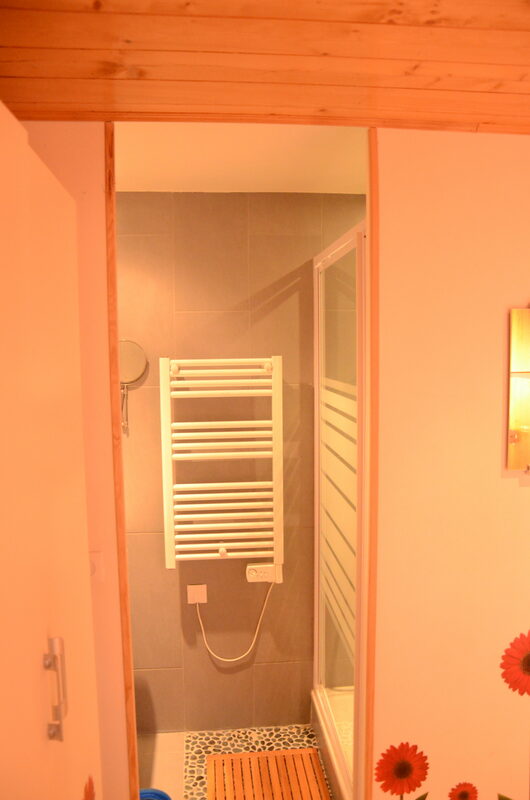 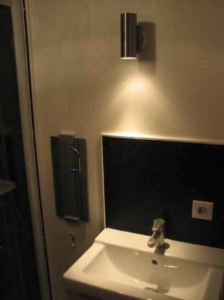 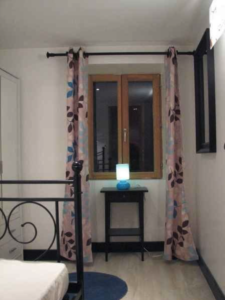 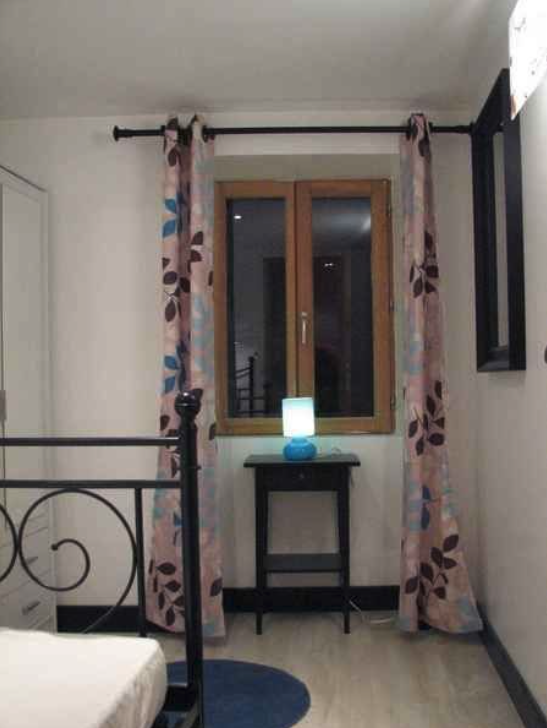 – Linen + towels and cleaning available as an option (linen and towels Grenier: 197€/week, Grange: 153€/week, House DDA: 216€/week, Cleaning Grenier and Grange 150€, House DDA 170€). 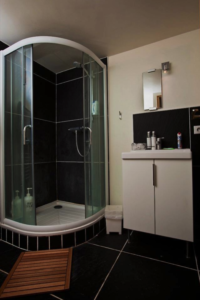 – Pets are allowed upon specific agreement. 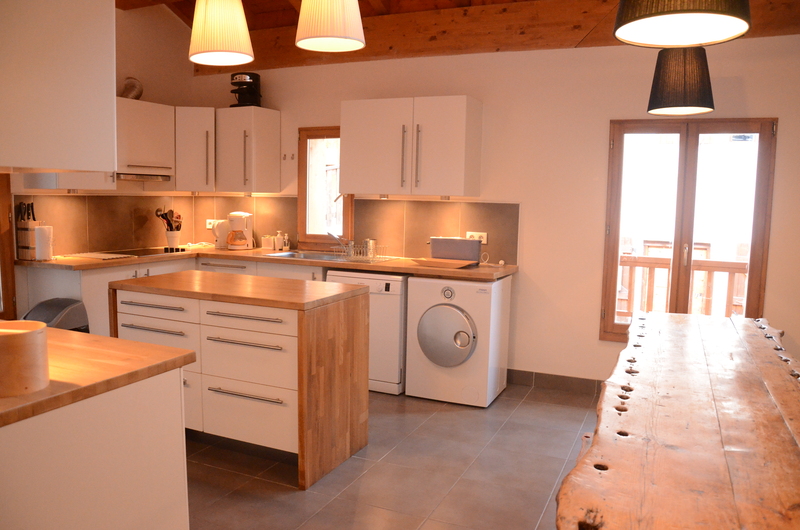 © 2019 Habitations de Prestige en Savoie. Built using WordPress and Mesmerize Theme.